Click HERE for a photo gallery of our 2017 banquet! Click HERE for the Boys Player of the Year Award Winners! Click HERE for the Girls Player of the Year Award Winner! 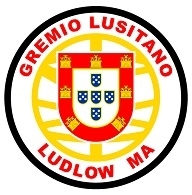 The Lusitano Alumni & Fans (LAF) organization is about to enter its 29th year. Our mission focuses on the game of soccer and on those who play the game. Our membership is made up of players (former and current), fans, and all members of the growing soccer community. We encourage the development of opportunities for student athletes, and to instill an indelible sense of pride, accomplishment and self esteem. 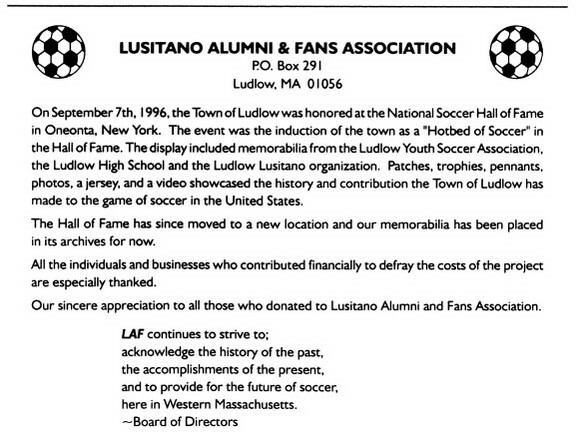 LAF continues to strive to acknowledge the history of the past, the accomplishments of the present, and to provide for the future of soccer here in Western Massachusetts. 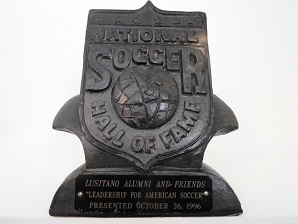 Over 2500 High School soccer student athletes have been honored since our inception. 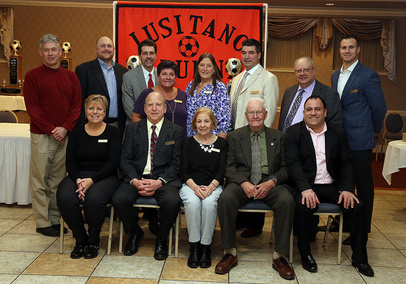 We congratulate all of them and look forward to the next exciting high school soccer season.